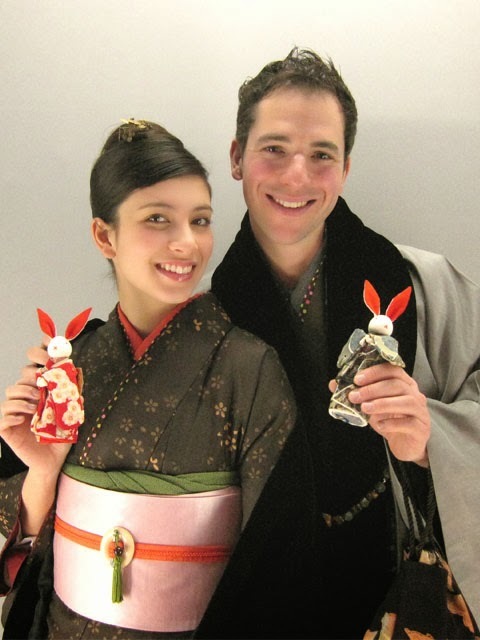 Kyoto Kimono Rental 41: Welcome to our shop! We are Kyoto Kimono Rental 41 in Kyoto, Japan. We've started our new blog. You can enjoy a wonderful world of kimono here.